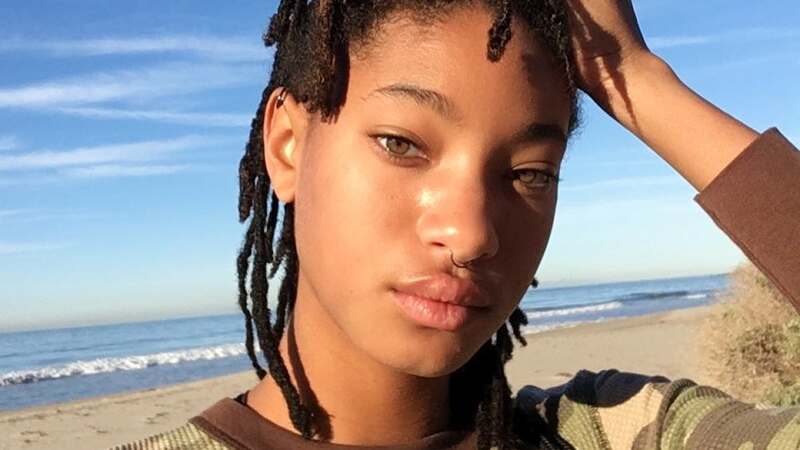 Will Smith is celebrating daughter Willow Smith's milestone 18th birthday. The 50-year-old actor and his wife, actress Jada Pinkett Smith, dedicated sweet posts to Willow on her birthday Wednesday, which falls on Halloween. 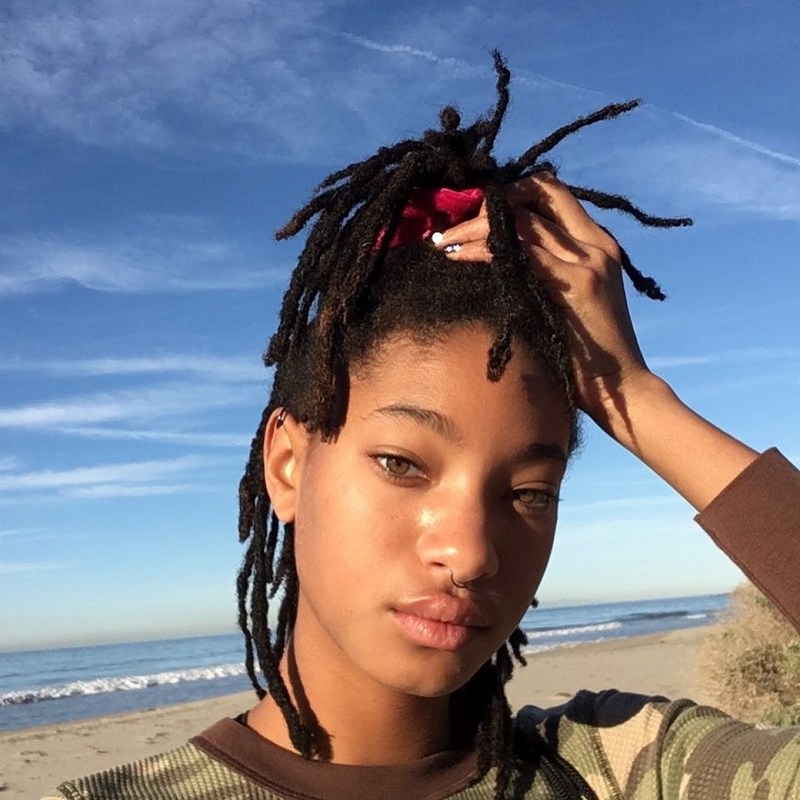 Smith shared a video on Instagram featuring an interview about fatherhood and photos of Willow and 20-year-old son Jaden Smith. "Willow has been the most challenging, most beautiful relationship I've ever had in my life," the star said. "Willow got the best of me that any human being has ever got." "It's just a beautiful thing to watch her develop and know how to love her better than I've ever been able to love anybody," he added. Jada posted a Halloween-themed tribute on her own account. "Happy Willoween! My baby girl is 18! If there are more lifetimes than this one... I pray I can be your mother again and again for every lifetime to come," the actress wrote. "You bring my heart so much joy. Mommie loves you," she said. "Happy Birthday @willowsmith." Smith is parent to Willow and Jaden with Jada and 25-year-old son Trey with Sheree Zampino. He discussed his and Jada's hands-off parenting style in an interview in 2016, saying they encourage Willow and Jaden's self-expression. "Yeah, I think it may have been a mistake. I think we may have gone too far," the actor joked on BBC Radio 1Xtra. "There's a really powerful, internal quality as an artist that as parents we encourage," he explained. "You got to get out on the edge, you have to try things." Smith and Jada will celebrate their 21st wedding anniversary in December. The couple said during this week's episode of Red Table Talk that divorce was "never" an option, despite going through a low point after Jada's 40th birthday.